Curiously, Samsung is advising over 10,000 Note 4 users to contact FedEx for battery replacement. Big-name mobile device manufacturer Samsung is facing yet another battery issue. According to recent reports, the company has announced a new recall that affects over 10,000 Galaxy Note 4 devices that have been previously refurbished with what are allegedy counterfeit batteries. As Samsung says it, the recall only affects phones that have been shipped by FedEx that were refurbished through an AT&T insurance program. Devices that were refurbished under the program and shipped by FedEx were apparently fitted with poorly-constructed batteries suffering from production anomalies that could potentially make them overheat. In particular, devices under this recall include Galaxy Note 4 devices that were refurbished between December of last year and April of this year. Oddly, Samsung's official advise remains to contain FedEx for warranty and replacement information. Samsung is certainly no stranger to battery troubles: a design flaw in the Galaxy Note 7 lead to many phones exploding and causing fires, which was a nightmare scenario for the company; not long afterward, faulty batteries started a fire at a Samsung factory in Tianjin, China. While the fire didn't cause very much damage, the Galaxy Note 4 battery recall will be a costly recall, whether it's handed by FedEx or Samsung themselves. 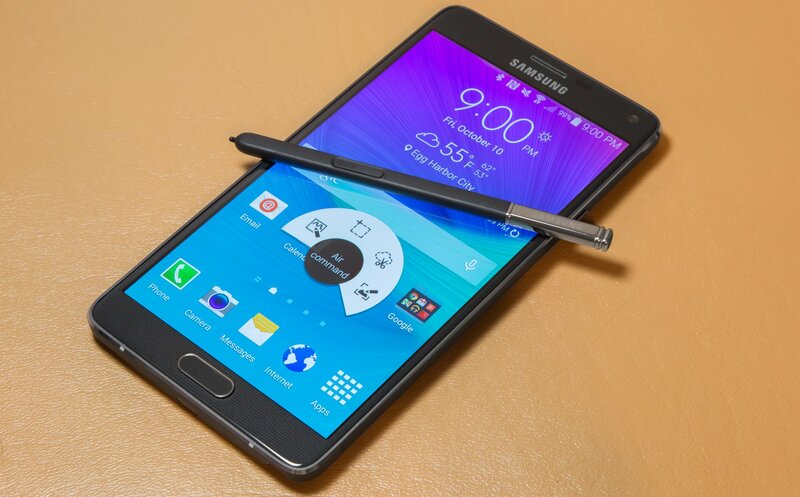 For now, there has only been one report filed stating that a Galaxy Note 4 has overheated. No property was damaged and no people were hurt by the malfunction; still, the U.S. Consumer Product Safety Commission has adviced that anyone using these devices should cease using the battery -- and, likely, the entire phone -- immediately. Assuming your device isn't prone to overheating or exploding, why not have some fun with your phone and install one of the excellent games we've featured over on our list of the Best Free To Play Games.